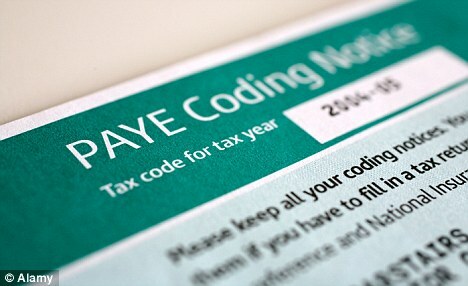 At this time of year HMRC starts to issue the new tax code to taxpayers for the coming year. This year, standard rate the standard rate tax code is 1060L. This means you can earn £10600 tax free. Whether you have ever completed a tax return before or not, you should check this code to make sure it is correct. For the majority of taxpayers it will be. However, if you have claimed tax back before or changed jobs during the previous tax year, or perhaps been unemployed, the tax code you’re given may be different. If the numbers are higher than 1060, i.e. 1500, you may not be paying enough tax and HMRC will claw that money back the following year (or however long it goes unchecked). If the numbers lower, i.e. 850, you will be paying too much tax – and no one wants to be doing that! Part of the service we offer to our clients is to get the tax code amended. We do need to be advised by you though as HMRC do not automatically tell us what code they have decided to issue. If you have any concerns about your coding notice, give us a quick call. We’re always happy to help when we can. Home » Blog » Check Your Tax Code – Is It Correct?